About F.R.E.E. Incorporated - F.R.E.E. Inc.
F.R.E.E. Inc. was started in 1979 doing accounts payable auditing in San Antonio, Texas. Today we are in fourteen major markets around the country with 15 auditors. Our average auditor has twelve years experience with us and they are the best in the industry. The company was founded, is still owned and run hands-on by its management. There are no anonymous or absent managers—you receive direct answers to direct questions. F.R.E.E. Inc. is one of the oldest accounts payable auditing firms in the nation, with a national network of offices offering a level of expertise that leads our industry. 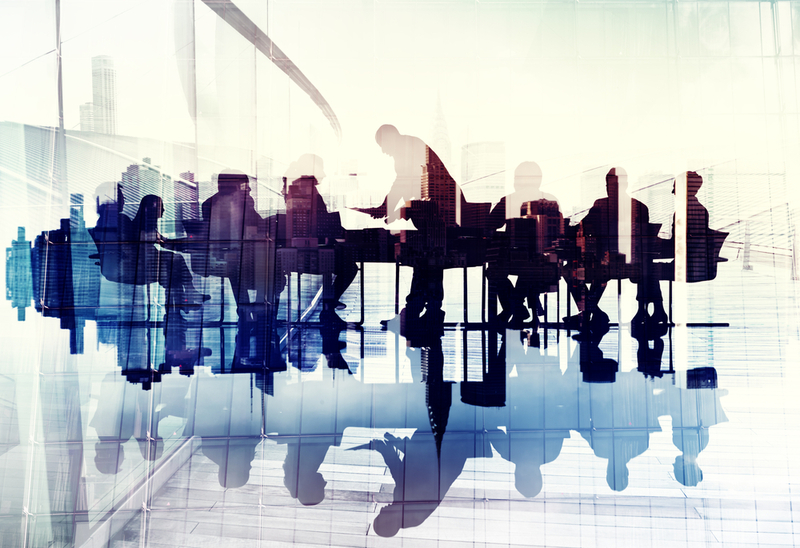 Our staff is comprised of experienced professionals with backgrounds as accountants, controllers, chief financial officers, forensic auditors and CPAs. We specialize in various audits for municipalities and corporations in Texas and around the country. Since 1979, we’ve performed several thousand productive accounts payable audits for companies of all sizes, from midsize to Fortune 500, from regional to national, representing virtually every type of industry – manufacturing, retail, high-tech, financial services, oil and gas, government, healthcare, aviation, and education, among others. Our service is two-fold. 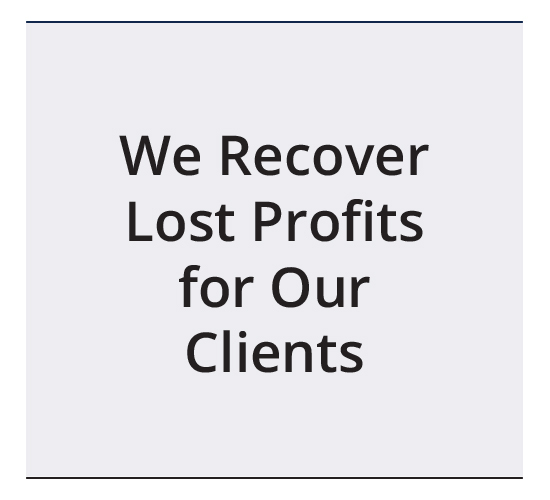 We recover lost profits for our clients and then provide management reports to help prevent future losses.